Six New Forest ponies are given to six children for a year. During that time they have to break them in, and at the end of it there is a competition to see who has done best. But who will win; June Cresswell whose matelpiece is stacked with silver cups; John, who cannot get any one to help him till his mother comes gallantly forward; the Radcliffes who shout and quarrel and live in the whirl of a big family of all ages; Susan from the ugly red house on the hill; or scruffy, self-conscious Noel? 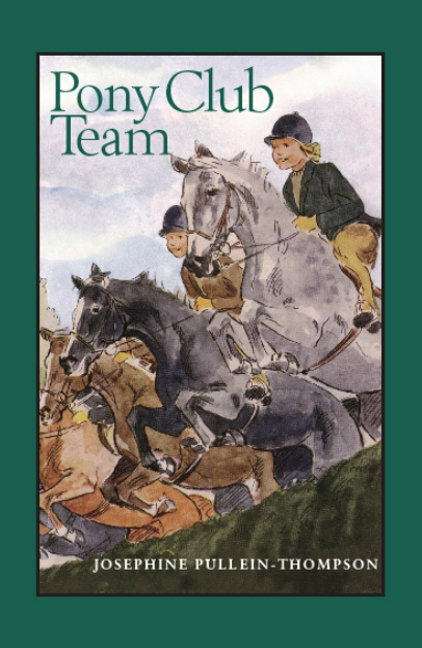 In Pony Club Team, we revisit many of the people and ponies whom we first met in Six Ponies. They are all a little older now, and some of them have new mounts. There are also some new characters who are just as keen on riding. The team have adventures, pleasant and unpleasant during the two weeks they spend with Major Holbrooke schooling their ponies for a dressage competition, but meet all that comes with infectious good humour. Born in 1924, the eldest of the three Pullein-Thompson sisters (the others being the slightly younger twins, Diana and Christine), Josephine grew up in a somewhat bohemian household in Oxfordshire. With her sisters, she wrote several short stories and ran a riding school before firmly establishing herself as a writer. It Began With Picotee was the sisters’ first novel, published in 1946, and was written jointly by all three. Although at first most notable for being the daughters of Joanna Cannan (whose books we are also publishing), the sisters soon became well known as writers in their own right. Josephine went on to write over thirty novels. 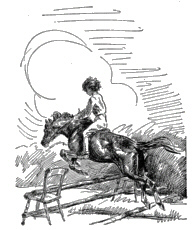 Most are children’s books in the pony books genre that the sisters dominated in the post-war period, although she has also written some detective novels and non-fiction. Today, she lives in London and is active in the English Centre of International PEN, the writers' organisation which campaigns for writers' freedoms under authoritarian or tyrannical regimes. 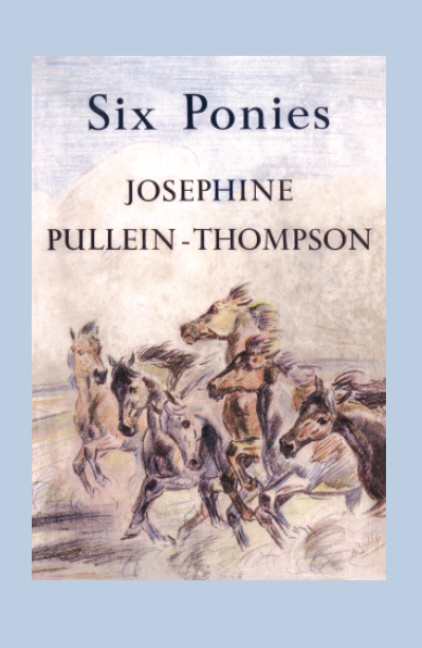 Josephine’s best known books are the West Barsetshire pony club series written between 1946 and 1957, centring on the efforts of the redoubtable Major Holbrooke to improve the riding of such memorable characters as Noel, Henry, June and the Radcliffe clan. Six Ponies is the first of these; the plot revolving around the efforts of the pony club members to break in some New Forest ponies rescued by the Major’s cousin and is one of my favourite pony books. Horribly abridged in Armada paperback, our edition, to be published in 2007, will use the full first edition text and will be accompanied by an autobiographical introduction by Josephine and a foreword considering the pony book genre as a whole.